A simple way to detect and show you your phone number. - What is my phone number? - How do I find my phone number on my phone? 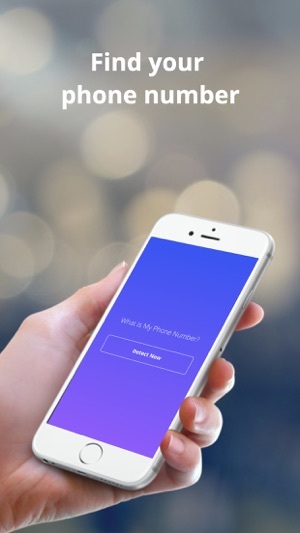 - How do you find out what your mobile number is? - How can I know my own phone number? - How do I check my phone number? 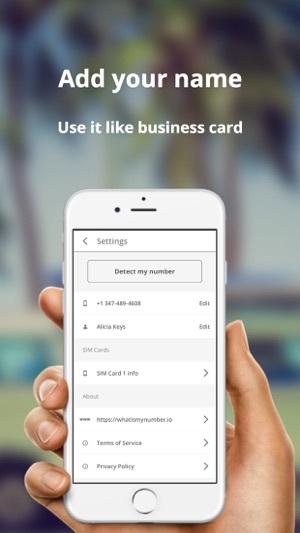 - How do you find out the phone number of a SIM card? This app answers all those questions with one touch. 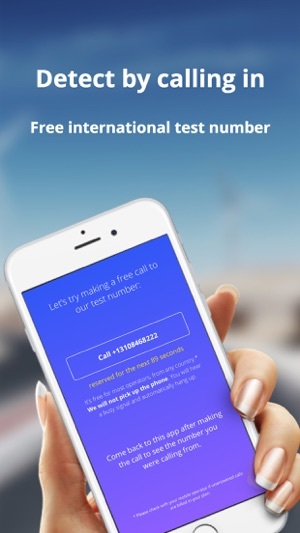 It will give you a test number to call so the app can detect your phone number you are calling from. 1. 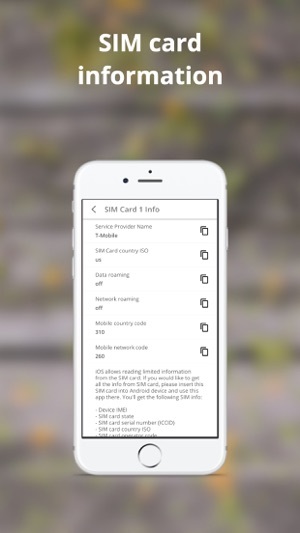 Not all sim cards have phone numbers stored inside them. 2. It's much easier to see your phone number in large numbers in the app especially for people who need glasses. 3. It's a friendlier way to show your new friends your number instead of showing them your contact list and again pointing them to the number in small letters. 4. 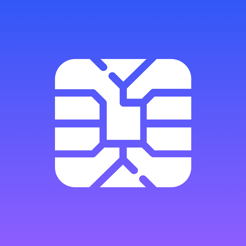 Very simple app to use when traveling and inserting new SIM cards. 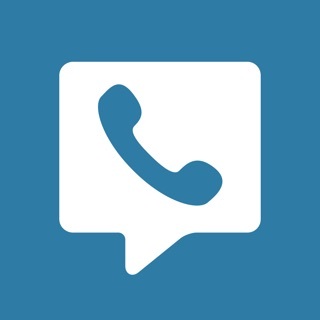 - Detect phone number by calling in. - Get information about SIM card in your device. - One touch to quickly show you your number. - Turns your phone into a business card. 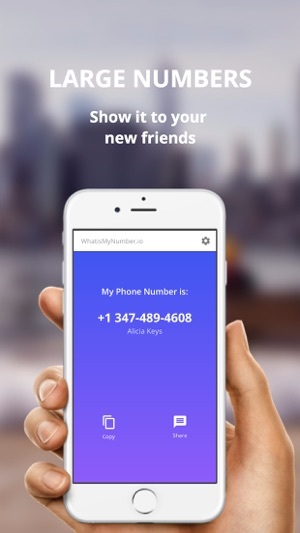 - Show or share your new friends your number. If you have problems on your device contact us: support@whatismynumber.io and will try to fix your problem in the next version. Also please write us an email if you have any problems, questions or feature requests. Great app for my not so good memory! Can see my phone number in large numbers without the glasses.